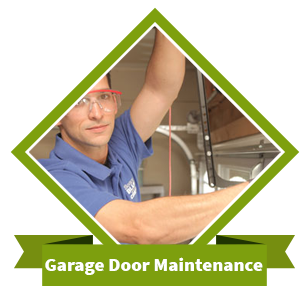 When it comes to repairing, selling, and installing standard garage doors, no other company in this area comes close to offering the same caliber of service as Galaxy Garage Door Service. 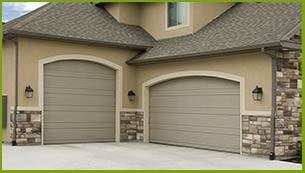 One of our main specialties is overhead garage doors. This includes those that offer basic protection from the outside elements as well as upgraded doors with a variety of additional features. If it seems like the most talented people in the industry work for Galaxy Garage Door Service, you’re not imagining things. We have all of the best designers, installers, and service professionals right here. Their commitment to quality workmanship shows in everything they do. This is something each member of our team has perfected after many years of devotion to learning the industry. We are pleased to also offer a complete inventory of sectional and insulated steel doors for your consideration. Each of these garage doors is sturdy, dependable, and easy on the budget in addition to offering the best solution for your access and security concerns. We have numerous different hardware options, door panels, track assemblies, and other parts you need to create a customized sectional door. 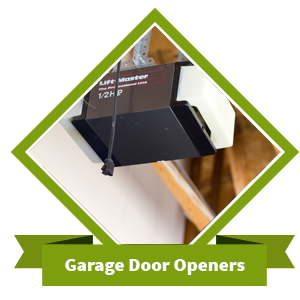 Sooner or later, most home and business owners decide to upgrade the garage door system that they currently have in place. When that time comes, you can depend on Galaxy Garage Door Service to offer extensive choices in garage doors for both residential and commercial purposes. 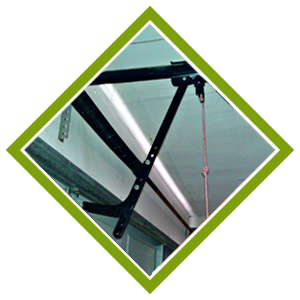 We carry everything from the typical overhead garage door to a fully customized garage door for industrial or other uses. As a garage door distributor offering a complete line of services, we offer an installation option with every new garage door that we sell. 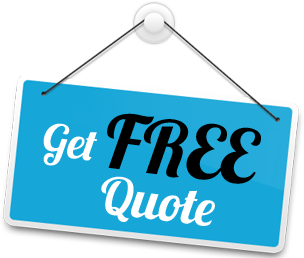 Whether you have us install the new door or not, you can depend on a perfect product, professional service from our technicians, and quality work backed by our unconditional satisfaction guarantee. 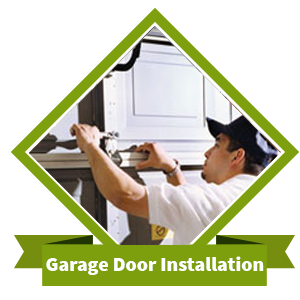 At Galaxy Garage Door Service, we don’t consider any job complete until you have provided your stamp of approval. However, we want you to be more than just satisfied with our work. That is why we encourage you to let us know how we can actually exceed your expectations. 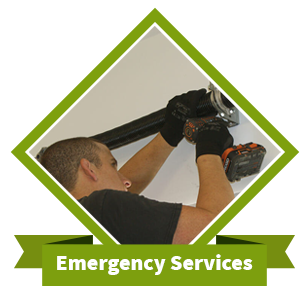 When it comes to garage door repair, maintenance, and installation, you have a complete resource in Galaxy Garage Door Service. Feel free to contact us 24 hours a day, even if you’re not sure if your situation is an emergency.